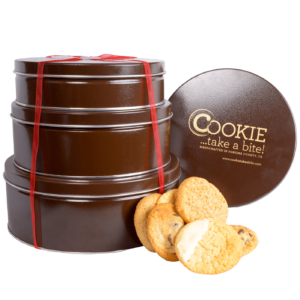 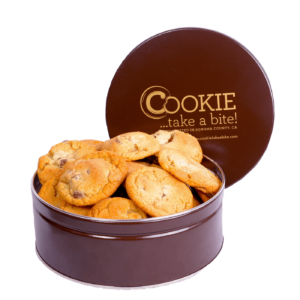 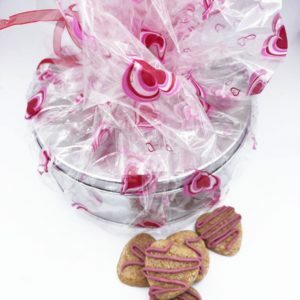 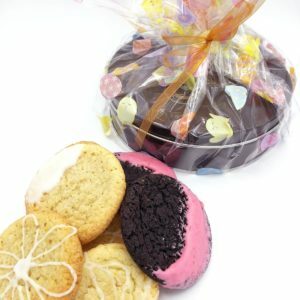 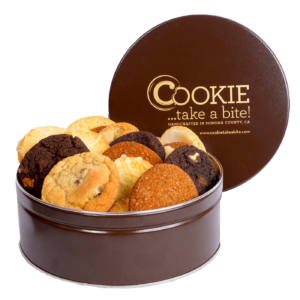 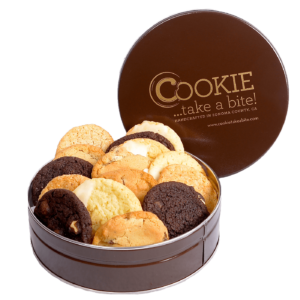 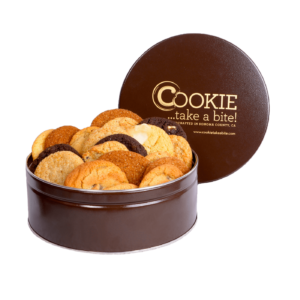 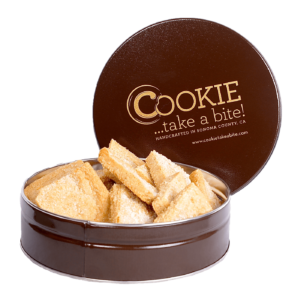 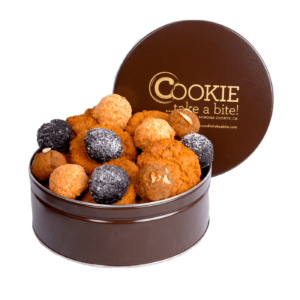 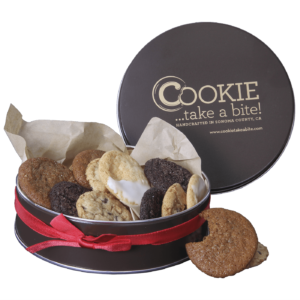 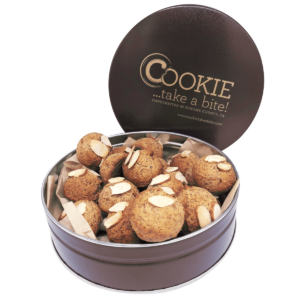 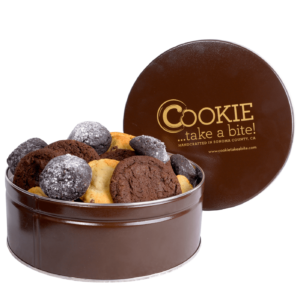 Deluxe Lemon Moon Cookie Tin - Corporate Gifts | COOKIE...take a bite! 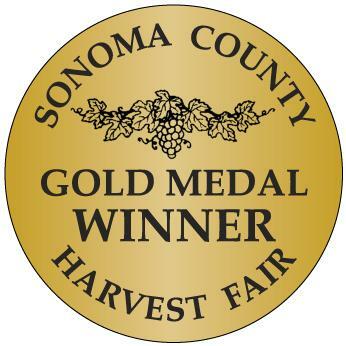 Enjoy our award-winning Lemon Moon cookies which are delightful tangy cookies made with fresh lemons. 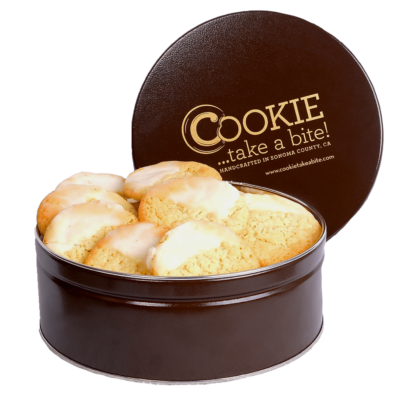 A perfect gift for the lemon lover! 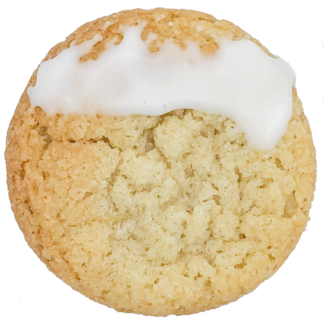 Offered in two sizes.